20 Jun Is carpet cleaning necessary after all this rain in San Antonio? Is carpet cleaning necessary after all this rain in San Antonio? San Antonio has seen a lot of rainfall in the past year, and it continues to fall at a record pace. 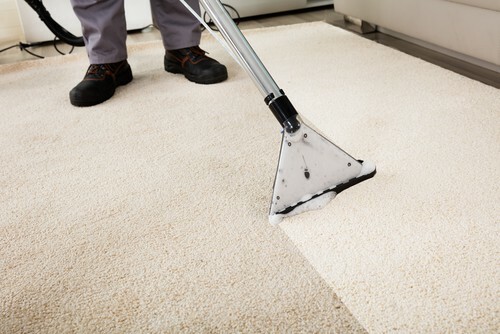 Residents and business owners may be postponing their carpet cleaning until a later date, but it's critical to make that next appointment as soon as possible. 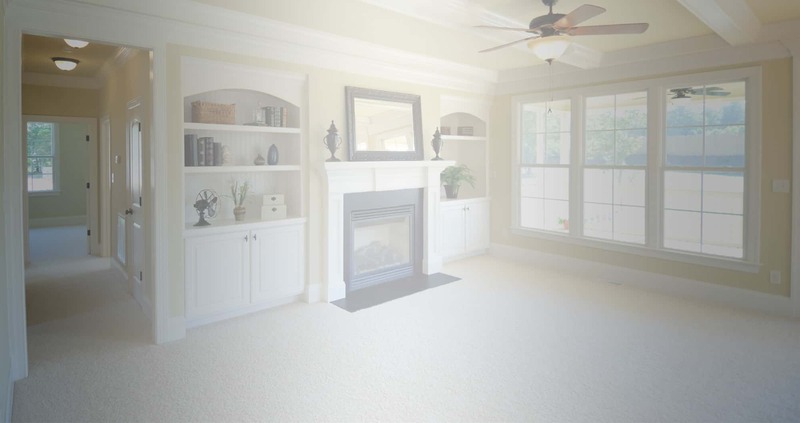 Several issues can arise with a damp or dirty carpet that only commercial carpet cleaning can solve. Be proactive and contact cleaning professionals for a thorough service.